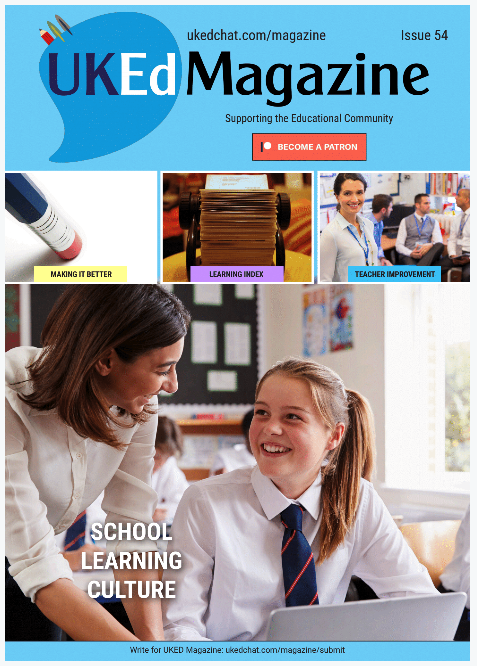 Offers tangible ideas and advice to support teachers. 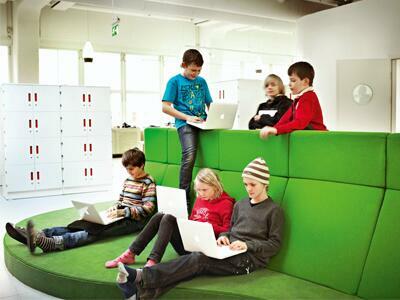 Focuses on the writing and the reading process. For English teachers, getting the key and critical nuances of the English Language over to students can seem like an everyday battle. 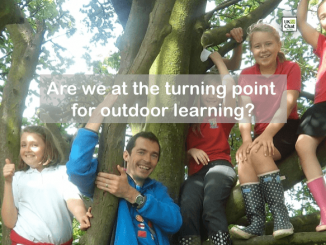 Yet, ensuring pupils are well equipped to deal with the complexities of the English language, along with accessing a varied range of literature is crucial, potentially enhancing lives, opening opportunities, and advancing knowledge. 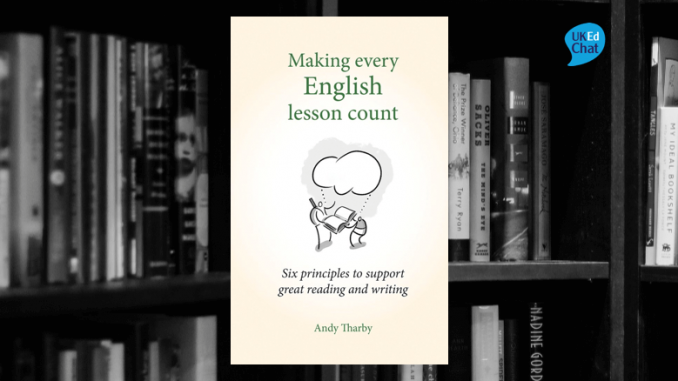 In his new book “Making every English lesson count: Six principles for supporting great reading and writing“, Andy Tharby introduces his pedagogical principles applying them to an English lesson, suited for secondary school colleagues, covering the reading and writing processes. 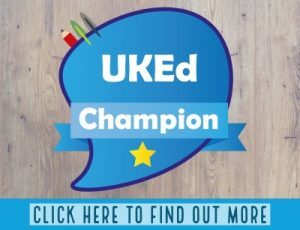 What needs to be applauded in this book is that Andy urges English teachers not to take the easy route when teaching reading and writing, but to challenge students – taking them out of their comfort zones – improving their analytical and academic writing skills to produce constantly high standards of work. To achieve such high standards, teachers need to challenge, explain, model, question, and provide feedback that encourages and scaffolds their practice so that students are confident to become absorbed in texts required by various curriculum demands. 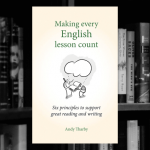 What is clear in this book is Andy Tharby’s passion and commitment in raising passion in teaching and learning English, offering guidance, advice and pedagogical tactics supporting the processes of reaching high standards.